With a lot of uncertainty surrounding the economic landscape in Britain in 2019, it should come as good news that the north of England is actually projected to experience an upswing in economic activity this year. According to Dean Turner at the UK Investment Office of UBS Wealth Management, this will come to fruition if the UK is able to form a transitional arrangement with the European Union. 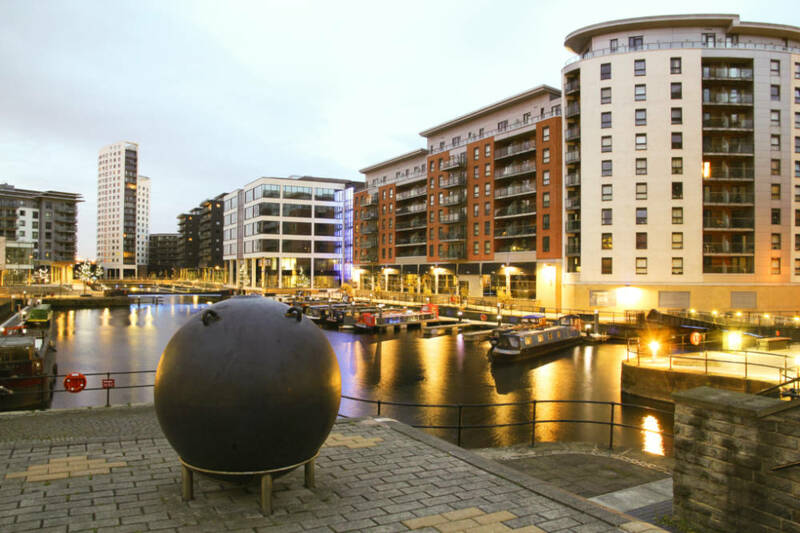 Cities like Leeds have been attracting a great number of businesses, and that trend looks set to continue going into the new year. The north of England has witnessed a number of returning businesses as well as online companies setting up physical locations in recent times. In 2016, Amazon set an example when it decided to open up a brick and mortar book store in Seattle’s University Village. Whereas in the past, the future of retail was seen to be online, this move signified a switch in the other direction and suggested times might be changing. As the e-commerce world is becoming more and more overcrowded, online stores and businesses that branch out into real-world locations are benefiting. This has been seen with the online bingo industry, a market which has positively boomed in the last five years. Buzz Bingo is a prime example of a bingo site which is expanding in the real world. The site attracts a lot of online players with its range of bingo games and slots, but now it is also looking to conquer other markets by branching out into physical locations. There are more than twenty Buzz Bingo halls in the UK now, with a number of those in the north of the country. Leeds, Bradford, Hull, Sheffield, and Wakefield all have fairly new Buzz Bingo spots for players who enjoy bingo in the more traditional way. Another industry which is making a comeback to real-world locations is social networking. Since the advent of sites like Myspace and Facebook, people have been doing the bulk of their socialising in the online world. But places like board game cafes are trying to make social interaction a face-to-face occurrence like it was in the pre-internet days, and are finding great success from doing so. The board game market is projected to be worth $8.12 billion in 2021 thanks to the rise of board game cafes, and the north of England is attracting a number of new operators. Geek Retreat is one such spot, which is a fairly new addition to the Leeds board game scene located in Central Arcade. Players can go and play war games and board games while socialising with other like-minded people. 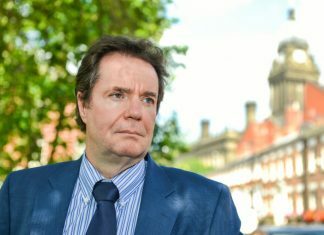 A lot of new businesses setting up in the north of England are finding success, and this will doubtlessly attract other companies to the area. The fact that economists have predicted the region to flourish in the years to come will also be a contributing factor to its attractiveness for businesses.